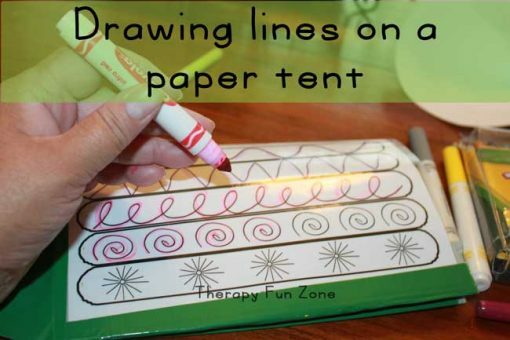 These are tents to make out of paper with line designs on them to practice the different style of lines used in writing. 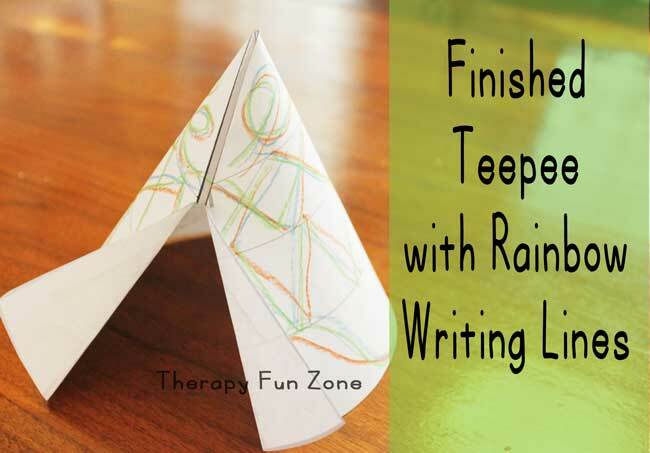 To go along with those are also three different teepees with different writing lines versions on them to help decorate the teepee while practicing pencil control. These tents and teepees will be great for any small toys that have a need of a house. 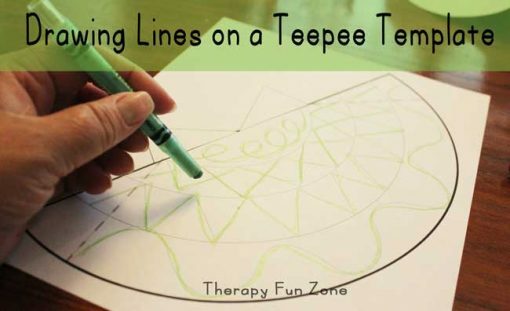 You could also print them out and then laminate them to have them be used over and over again to decorate the tent and teepees with designs.